Are you reaching your audience? Boost brand awareness for your business with these five affordable channels. 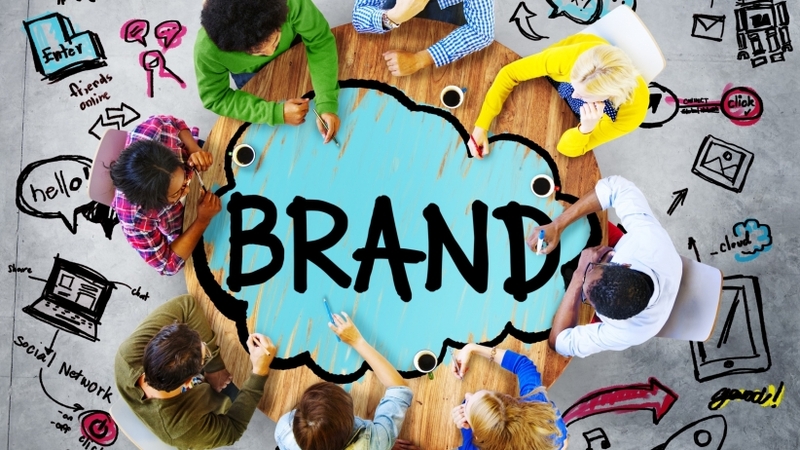 Managing the multitude of components that make up your brand persona can be overwhelming. By focusing on a few simple but impactful areas, you can make a big difference toward enhancing your image and reaching the right audience for your business. Start by keeping materials like your business cards up to date and visually aligned with your company’s values, making sure your website is easy to navigate, and transforming your company vehicles into moving billboards. 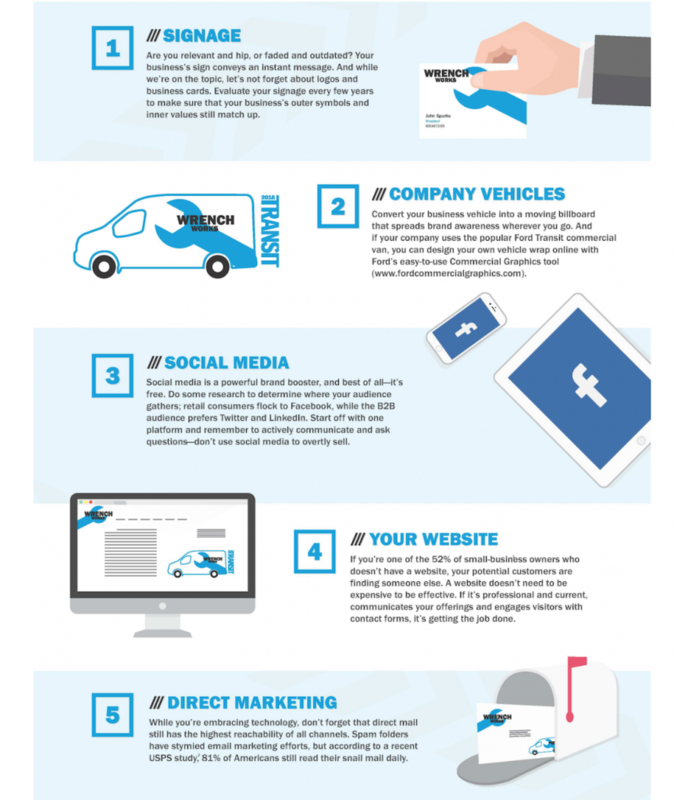 This infographic gives you five easy ways to boost your brand. Find others in this series brought to you by www.entrepreneur.com.